A new report finds fewer than 10 percent of school districts report that all students have access to non-shared devices at home, while the number of schools offering broadband at school continues to rise. Schools reporting that all their students have access to the internet at home to complete homework through a non-shared device has remained constant at 10 percent or less since 2015, which puts a large number of students at a disadvantage, according to a new report from CoSN and AASSA, The School Superintendents Association. This report is CoSN's annual survey of U.S. K-12 district connectivity; 386 school districts provided responses to 59 questions about school infrastructure this year. Fifty-four percent of school districts report that more than three-quarters of their students have access to shared devices at home, and 47 percent of districts estimate more than 75 percent of students have access to libraries and community centers that have non-shared devices. "Students need access to devices and robust internet connectivity in school and at home," the report finds. "Students lack 1-to-1 device access at home have more limited learning opportunities and may have difficulty completing their homework. 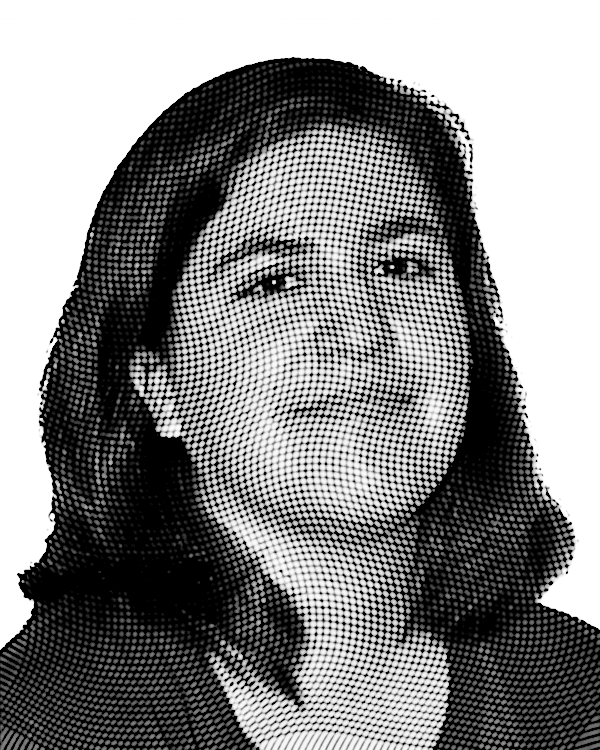 That difficulty puts them at a disadvantage compared to their better-resourced peers." When It comes to broadband in schools, 69 percent of school districts report that they are "very confident" in their network's ability to support one or more devices per student as compared to 58 percent in the prior year. 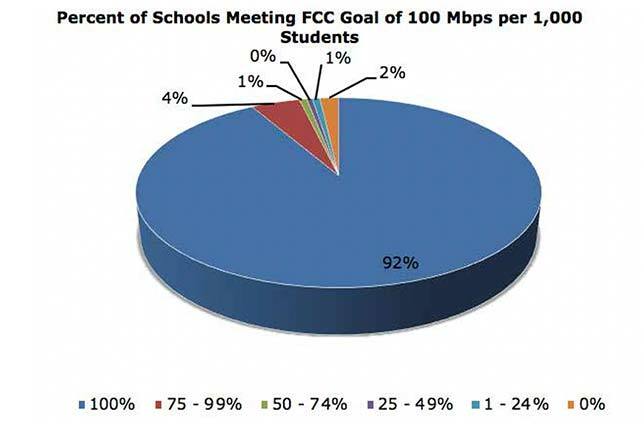 Ninety-two percent of school districts report that they are meeting the Federal Communications Commission's short-term goal of 100 Mbps per 1,000 students at their schools, and 35 percent of school districts' report meeting the FCC's long-term goal of 1 GBPs per 1,000 students for all schools. "Districts need robust, affordable broadband access to enable digital teaching and learning," the report finds. While there are several factors driving broadband demand, the number of student devices continues to be the top driver for three consecutive years." Forty percent of respondents report having more broadband bandwidth than they currently use. Three-quarters of districts report paying less than $5 per Mbps for their internet as compared to 60 percent in the prior year. Over the next three years, device to student ratios are expected to improve dramatically. The rate of one device per two students is expected to drop from 21 percent to three percent and 38 percent of students are projected to have two devices at their disposal. When it comes to purchasing decisions, half of districts cite in interoperability as a major consideration. Forty-nine percent of respondents cited budget constraints as extremely challenging and 46 percent rated the lack of common technical standards as very challenging or extremely challenging. Eighty-eight percent of districts are using cloud-based software systems. Learning management systems are most likely to be in the cloud with only 11 percent of districts reporting that they plan to continue to host manually. For those districts not in the cloud, 32 percent of respondents cite cost as the main barrier to entry. Thirty-six percent of districts are allocating 10 percent or more of their technology budgets to network security. Forty-seven percent of respondents report phishing is the most common concern for districts, followed by ransomware at 23 percent. The full CoSN report can be found here.